Wine & Roses 2015 - San Diego Dining Dish! Wine & Roses is back! A San Diego favorite event for the past 32 years, the event this year promises to excite and tantalize foodies, wine aficionados, and people watchers alike. 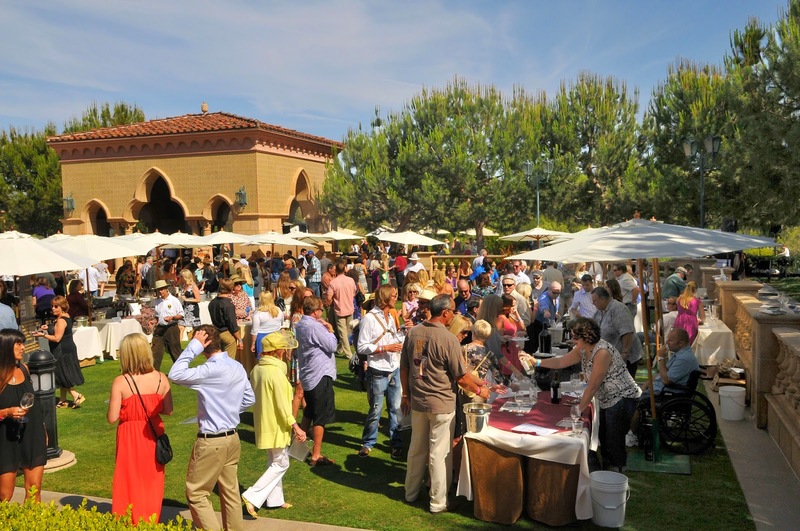 It is held at the gorgeous Grand Del Mar, and is a beautiful event, featuring samples from the best restaurants in San Diego, and sumptuous wines from around the country. The best part? The event supports youth summer camp, Camp Oliver, located in Descanso, California! I attended last year, and it was certainly one of the highlights of my summer. 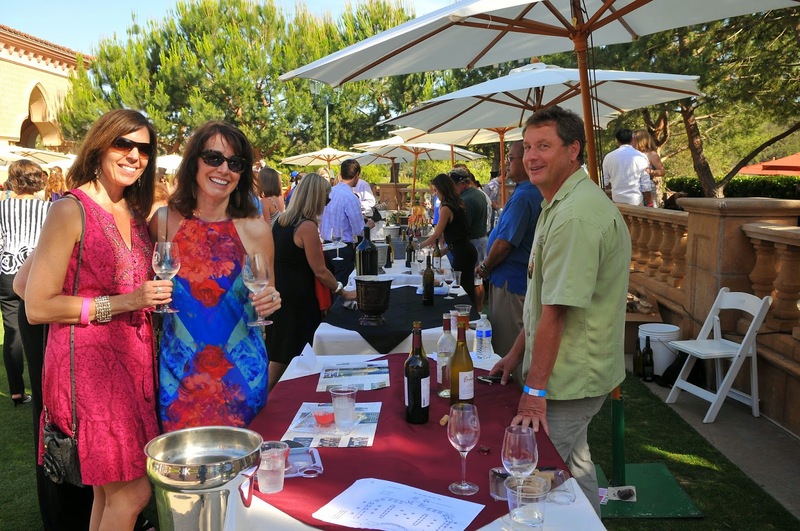 The afternoon will feature countless award-winning wines to taste and bid on at auctions throughout the event, as well as bites from nearly 30 of San Diego’s best eateries. Wine & Roses is a ticketed event, open to the public. Prices begin at $100 for general admission, $150 and $275 for VIP admission, and $2,200 for a VIP Table. For more information on the event or for direct ticketing info, please visit www.wineandroses.net.